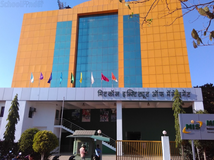 Find below the list of top State Board schools in Katraj - Pune with phone number, address, 360° School tours, 2018-19 Admission forms & Fees, photos, facilities & more. Abhinav Education Society is located in Haveli, Pune. It was established in 2010. This school follows the CBSE,State board. The school has English medium. Choosing the right school for your child is one of the most important decisions you will make in your life. I am delighted you are consideringBlossom Public School (New) as a place of learning and growth for your child.A Quality and holistic educationis our motto and the school is aware about it. Though imparting knowledge has been a priority, emphasis is given to the over-all development of the student. Arousing a childs curiosity,encouraging ,developing self-confidence and creating a habit of success are characteristics we continuously assist our students with.The environment, provided to all learning is conducive and productive with the help of audio-visual aids, computers and other academic based devices.The school aims at the integral and total formation of the young. It is our commitment to make the children the real and authentic values of society which come by hard work and perseverance. Special efforts are made to help the students to become mature and spiritually oriented men of character. Students are continuously being encouraged to strive for excellence in every field, to be clear and firm on principles and courageous in action to be unselfish in the service of the society and to become the agents of social change in the country. 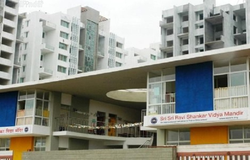 Sun Bright Marathi Medium School is located in Ambegaon, Pune. It was established in 2006. This school follows the State board. The school has Marathi medium. 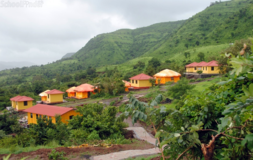 Sun Bright English Medium School is located in Haveli, Pune. It was established in 2005. This school follows the State board. The school has English medium. 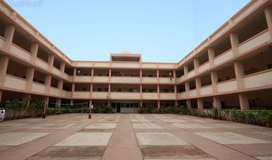 Dnyan Prasarak Vidya Mandir Dhankawadi Primary is located in Haveli, Pune. It was established in 2003. This school follows the State board. The school has Marathi medium. Pride English School Primary is located in Haveli, Pune. It was established in 2002. This school follows the State board. The school has English medium. 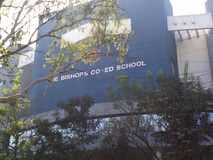 Pride English School Secondary is located in Bibewadi, Pune. It was established in 2002. This school follows the State board. The school has English medium. 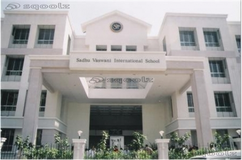 Sarhad Jr College is located in Haveli, Pune. It was established in 2012. This school follows the State board. The school has English medium. 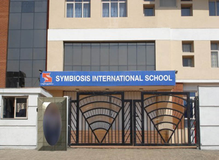 Sarhad School is a co-educational school that follows the CBSE curriculum (Affiliation No. :1130155).\n\nThis was started in the year 2004. This school was started for violence-affected J&K and other local students. It has its roll 100 students for J&K and 1000 students from Pune. The orphaned J&K students get their education, including lodging and boarding, free of any costs. 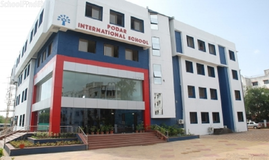 Priyadarshini English Medium School is located in Pimpri, Pune. It was established in 2005. This school follows the CBSE board. The school has English medium. Although there are many top State Board schools in Katraj - Pune it is not necessary that each one is suited to your child's needs. That is why you need to analyze and consider every factor about the best State Board schools in Katraj - Pune before settling for one. Sqoolz's list of best State Board schools in Katraj - Pune makes this job easier for you. Find every detail that is necessary before choosing the right school. You can also take our virtual tour, a feature solely designed to give parents a sense of assurance.